SE trim. CARFAX 1-Owner, Excellent Condition. 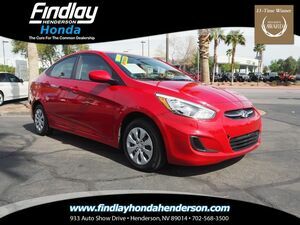 JUST REPRICED FROM $13,484, FUEL EFFICIENT 38 MPG Hwy/26 MPG City! 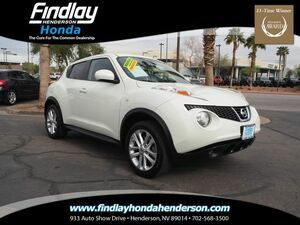 Satellite Radio, iPod/MP3 Input, CD Player, Flex Fuel, TRANSMISSION: 6-SPEED POWERSHIFT AUTO... Aluminum Wheels AND MORE!